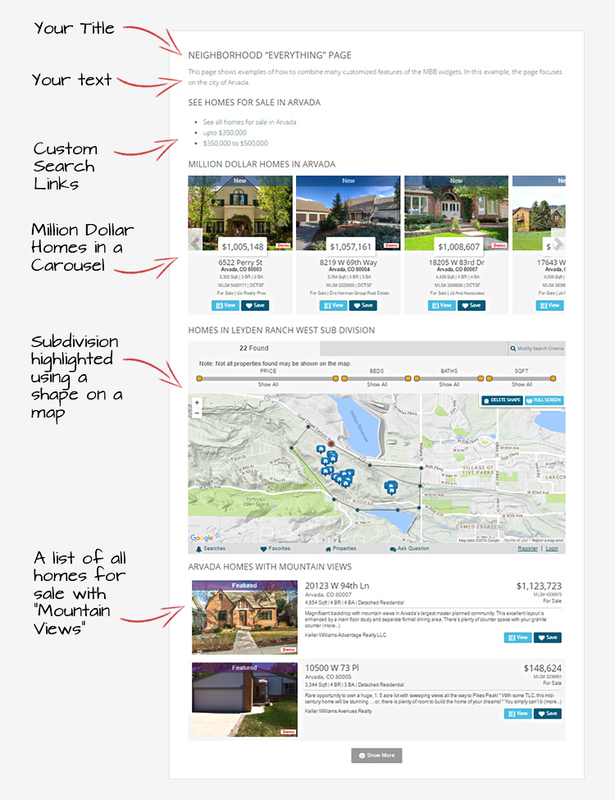 Hyper-local Neighborhood Landing Pages to showcase listings in a specific area, market or type of property. 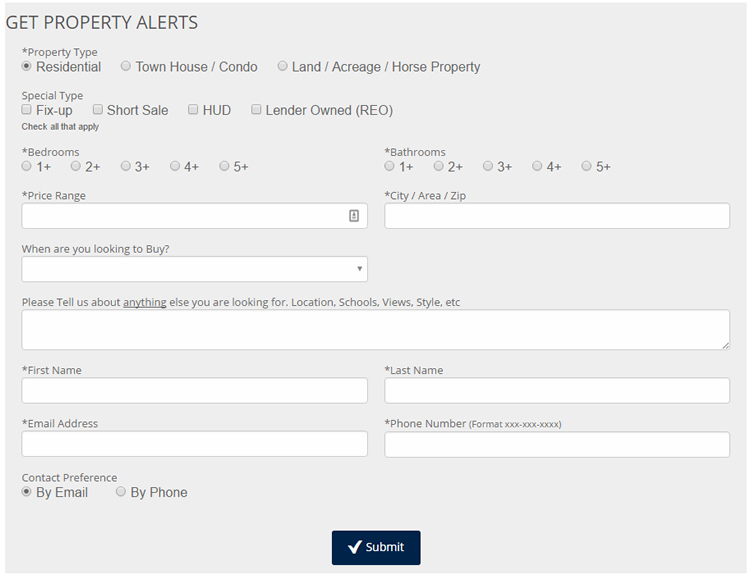 Contains inks and widgets based on your neighborhood criteria. Establish your local credibility and demonstrate your local knowledge. Excellent for SEO and growing your indexable pages. Hyper local Real Estate Pages demonstrate your local knowledge, specialization and expertise. Each page contains sections with custom search links and properties.